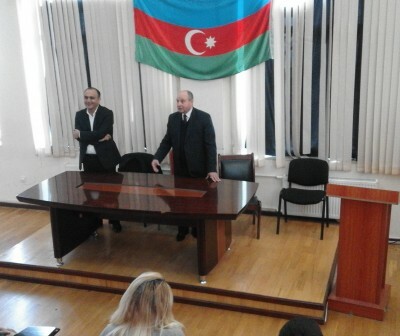 Professor of ADA University Anar Valiyev has visited the History Department of Baku State University. 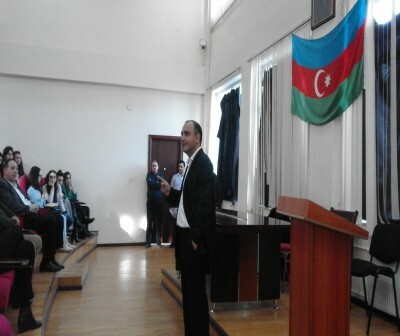 Anar Valiyev made a presentation on "A new research methods of the scientific articles". The meeting was attended by students and masters of the History Department of BSU.